NEW YORK—Saying the reliable standby would never let you down, a new report released Monday concluded that there’s nothing wrong with a good old-fashioned ham and cheese sandwich. 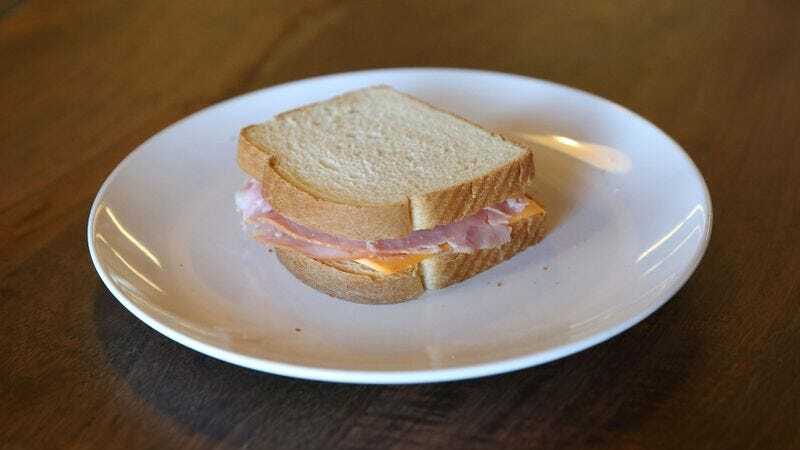 “You could do a lot worse than a nice, dependable classic like this one,” read the report in part, adding that while a ham and cheese sandwich was nothing fancy, it was a simple and satisfying lunch you could trust and even have for dinner if you wanted. “Two slices of bread. Some ham. Some cheese. No problems here.” The reported concluded that whether you add a little mayo or some mustard, you really can’t lose either way.